We haven’t seen this coming. 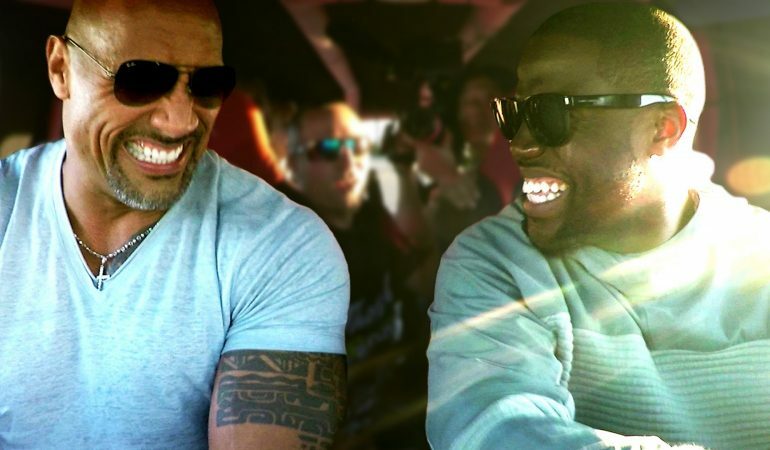 Comedian Kevin Hart and The Rock Dwayne Johnson go on a rampage with a magnificent monster truck and that with two fans at the back seats. 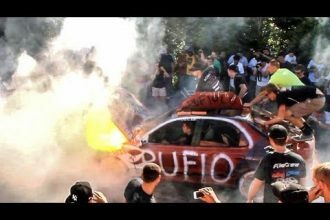 The truck they drove had all the right gear – rear steering, massive tires, powerful engine and insane power to help them smash everything up. The result is a lot of fun and a lot of crashed stuff.